Our first quarter of the hell that was third year architecture began, as usual, with a case study. 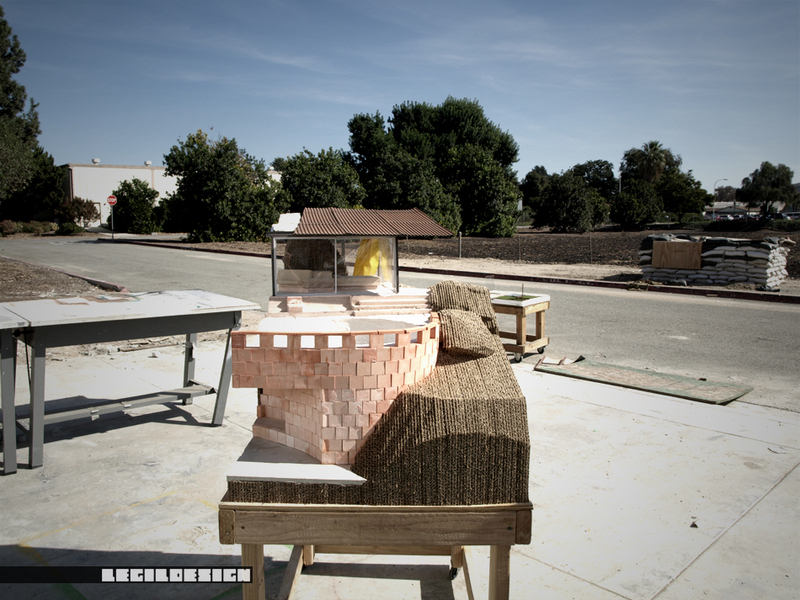 The project for the quarter was one that has become somewhat of a tradition at Cal Poly Pomona: a small (600 sq. ft) home for a Japanese filmmaker on a steep hillside. 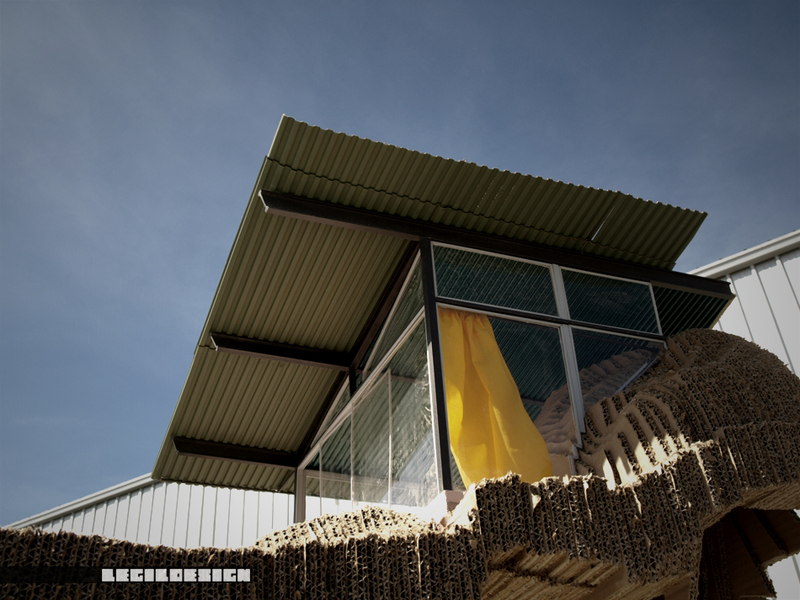 Naturally, the case studies revolved around small houses. 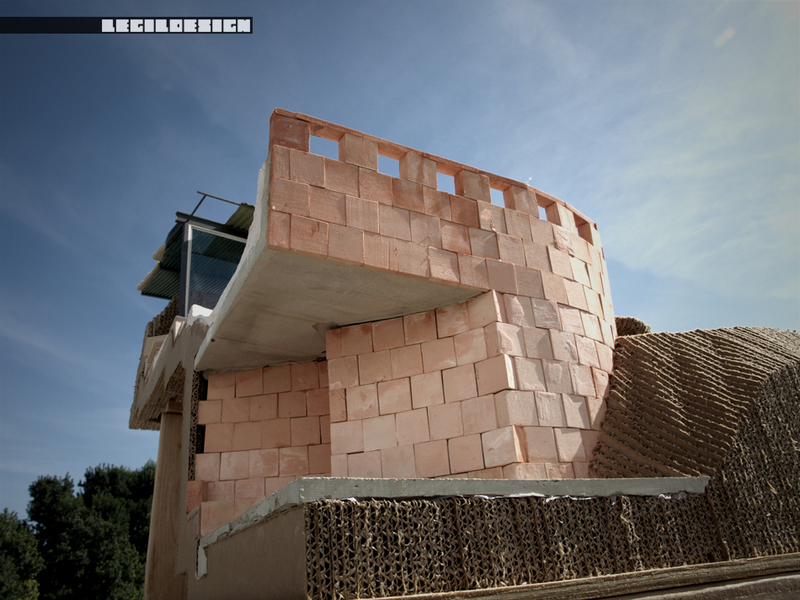 The project we chose to study was the Frey House II by the late architect Albert Frey. The project consisted of the presentation boards, analysis (climatic, historical, cultural, etc.) of the project, and a model of a section of the house at 1″ = 1′-0″ scale. 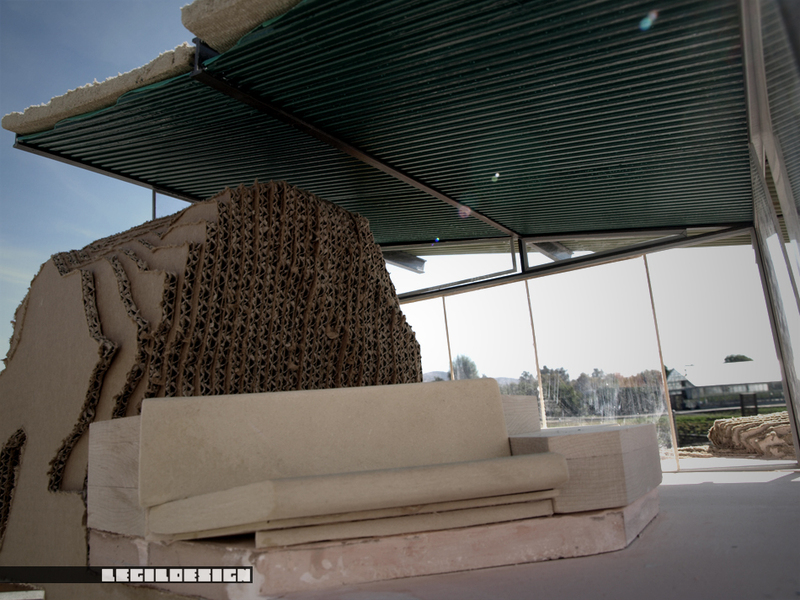 The huge scale of the model was chosen to prepare us for our term project which was also to be built at that scale. So far, I have only been able to recover pictures of the model we built; the rest of the stuff I had was lost along with my laptop. I’m in the process of recovering some of the work from my teammates, and I’ll post that when I get it. 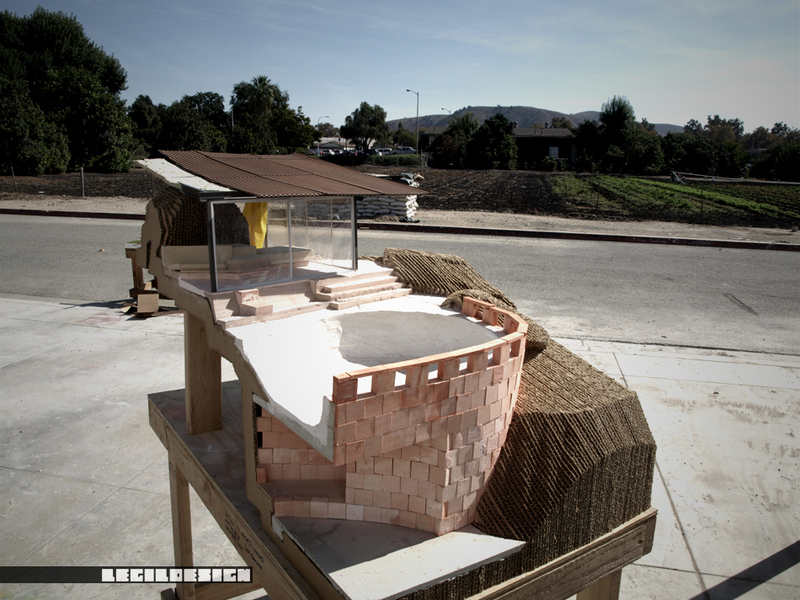 Collaborating on this project were: Eduardo Dominguez, Mike Jibaja, Carlo Mantovani, and Juan Cantoran. Click above to see the full set of construction drawings.